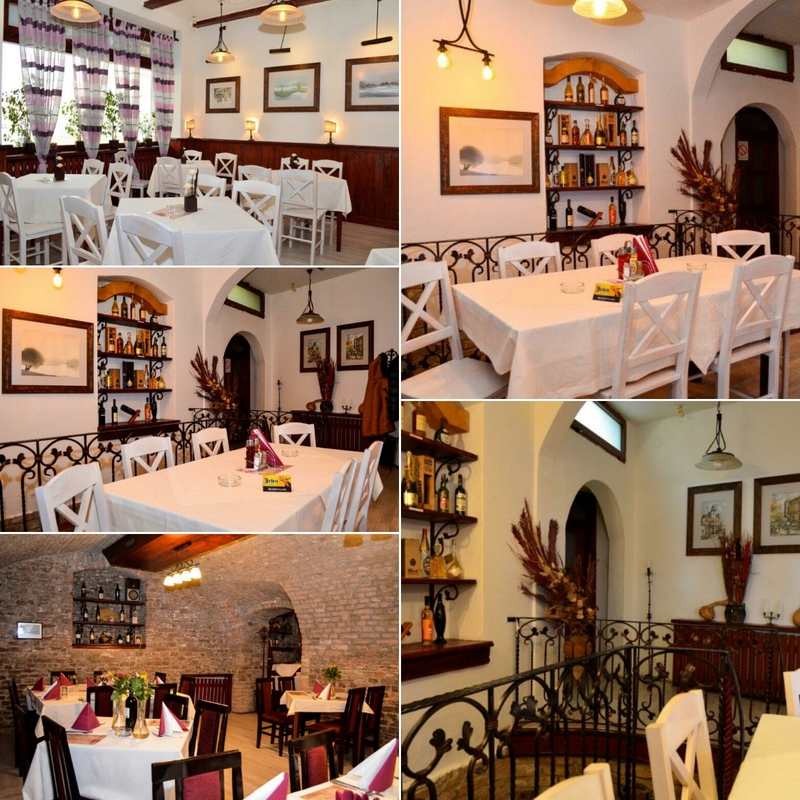 Local cuisine restaurant, located in the heart of Zemun district at address Gospodska 18. Traditional, at the same time unusual and honestly authentic and special, “Veliki Trg” will seduce you with its detail and charm . With its friendly staff it is the ideal restaurant to celebrate your every happy moment , each of your memories. 600g of difrent kind meat made on barbecue.